In New Zealand, we’ve always been proud of our clean green reputation. Today, environmental protection and sustainability are hot topics around the world. Whether you’re considering a re-roof or an entirely new roof, you should keep these issues close to heart. At Metrotile, we’re committed to sustainability. To us, that means nurturing people and nurturing the environment. 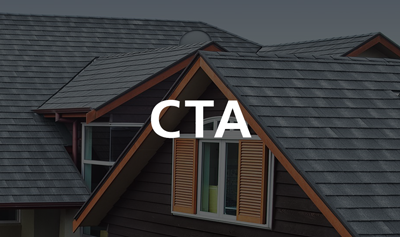 To manufacture our roofing systems to the highest possible standards, we start out with the best raw materials. The steel we use as the base for our tiles started as pure ironsand, formed by rock breakdown on the Taranaki coast around 2.5 million years ago. Today, that ironsand is refined to produce one of the purest forms of steel in the world. The key ingredient in the production of high-quality steel, this ironsand is unique in the world’s steel manufacture. The only New Zealand steel producer is New Zealand Steel Limited, out at Glenbrook. They use the local ironsand to manufacture a range of flat steel products for building, and they’ve received a “tick” from Environmental Choice New Zealand. Our textured roofs feature natural New Zealand stone granules, formed over millions of years. With four main stone variants, we can offer more than 20 natural roof colours. The natural pigment and colouration will endure for centuries. Home is where the heart is, and at Metrotile we have a lot of heart. We’re New Zealanders, and we proudly make our products in New Zealand. We share this love by giving back to the community. We offer our support to organisations, groups and individuals who are making New Zealand a better place. Words are easy, but action is the important part. 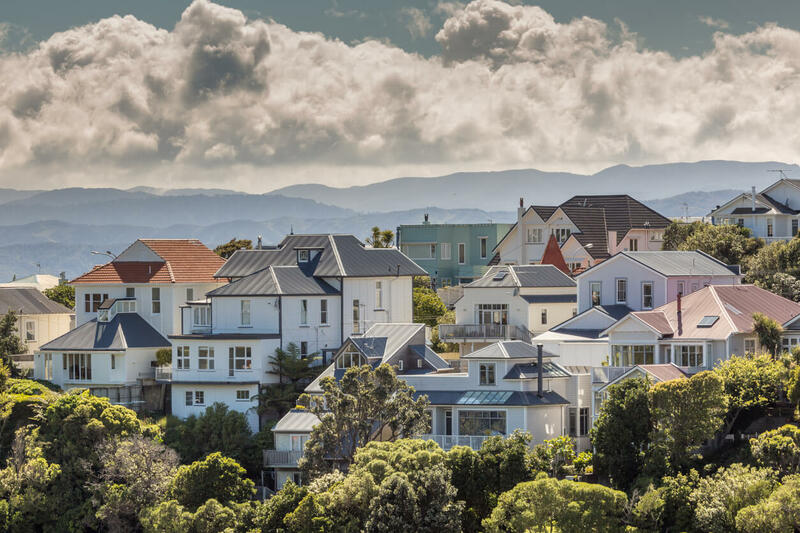 Following the Christchurch earthquakes, we reached out to the people of Christchurch, to offer $250,000 of free metal roof tiles. Since April 2011, 11 of the applicants have had a new Metrotile roof installed. On a local level, we take care of our neighbours. Our manufacturing plant is surrounded by homes, so we take noise control seriously. The professional noise control work that’s been implemented includes special soundproof material integrated into all of the outside doors and wall structures. This allows us to maintain our noise levels below the local Council standards. Caring for the environment is the other side of the coin. With today’s attention to climate change, skyrocketing pollution and dwindling natural resources, it’s becoming increasingly important that our efforts are sustainable. We focus on our operation activities to improve sustainability and energy efficiency in the building industry. Steel is considered by the sustainable building industry to be a sustainable material. It’s one of the most infinitely recycled materials in the world, and we recycle our steel scrap, including off-cuts. We use the latest technology to ensure our carbon footprint is reducing and to deliver environmentally preferable products, wherever possible. We’re serious about managing our environmental impact. As part of our Health and Safety Policy, we also manage our wastewater. Our plants meet all the relevant local and governmental regulations on water discharge and liquid disposal. At Metrotile, we have history in New Zealand. We want to protect our environment, and support our people. We believe that when you nurture both, the world becomes a better place. We love to talk about our passions If you’ve got questions about sustainability in roofing, please get in touch with us here.